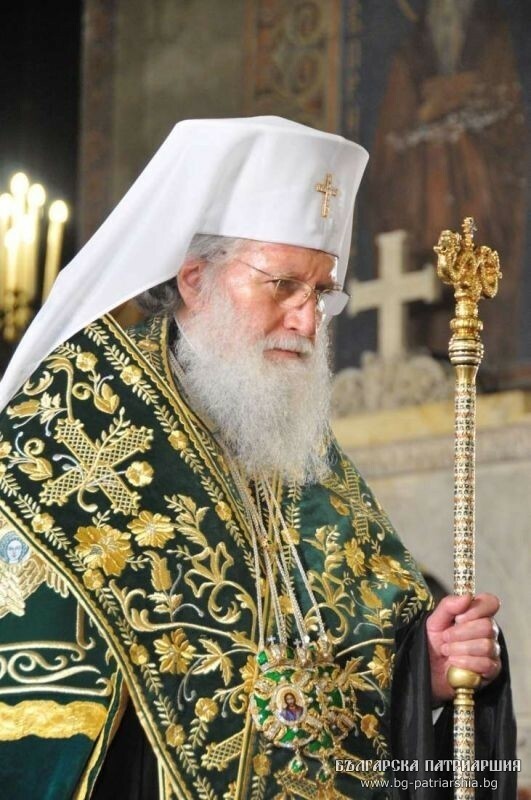 His Holiness Patriarch Kirill of Moscow and All Russia has sent birthday greetings to the Primate of the Bulgarian Orthodox Church, His Holiness Patriarch Neophytos, on the occasion of his 70th birthday. I cordially congratulate you on the 70th birthday. Having dedicated all your life to the service of the Lord Jesus Christ and His Church, from your youth you have followed the paths of the Orthodox faith, overflowing with thankfulness (Col. 2:7). Your love of brothers, your modesty and extraordinary creative gifts are remembered by all those who happened to study together with you at the Moscow Theological Academy. The blessing of St. Sergius of Radonezh, which came to rest on you in those remote years, invisibly supported you at a time most difficult for Bulgarian Orthodoxy when you with courage and humbleness carried out the bishop’s work entrusted to you by the Lord, edifying pastors and lay people for commitment to the Mother Church, preaching the truths of the Holy Gospel by the example of your own life. When the late Patriarch Maxim of Bulgaria passed away to the dwellings of the righteous, by the conciliar wisdom of the Bulgarian Orthodox Church, you were elected as successor of the deceased Primate and called to the lofty Primatial service. It is gratifying to testify that you are making a weighty contribution to the development of inter-Orthodox cooperation, to the task of strengthening relations between the Russian and Bulgarian Orthodox Churches and the peoples under their pastoral care. May the Merciful Lord send you peace of mind, strengthen your health and grant you daring in prayer and His grace-giving help in your further Primatial work.